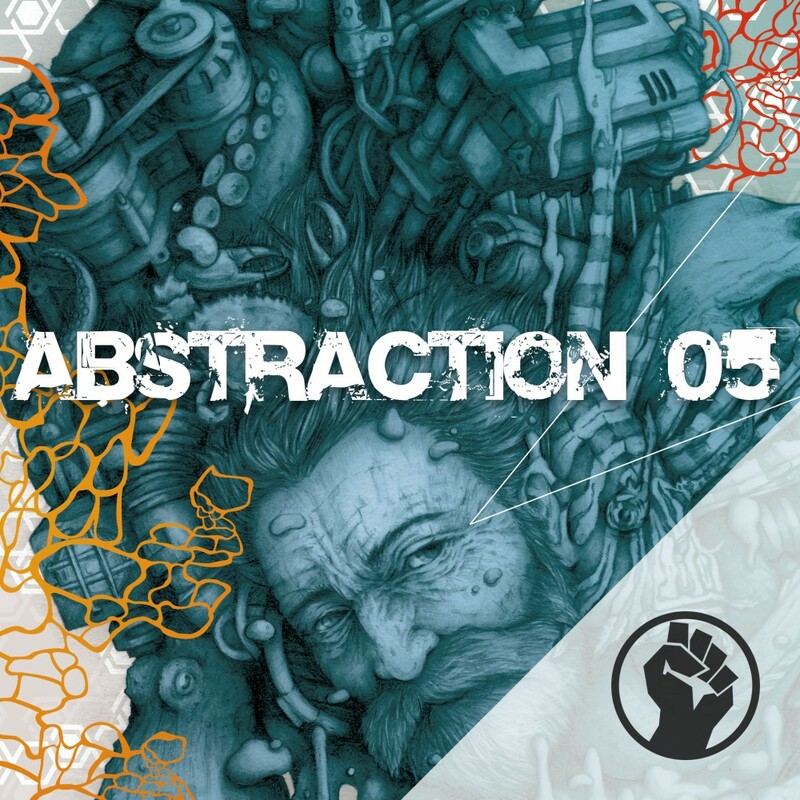 Single Hits Format - Galbanum's Abstraction Sample Line is a downloadable series of ultramodern samples, loops, hits, and construction kits provided in industry standard formats including Apple Loops, Acid Loops, REX2, AIFF, and WAV. 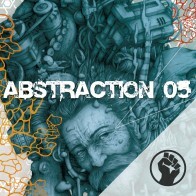 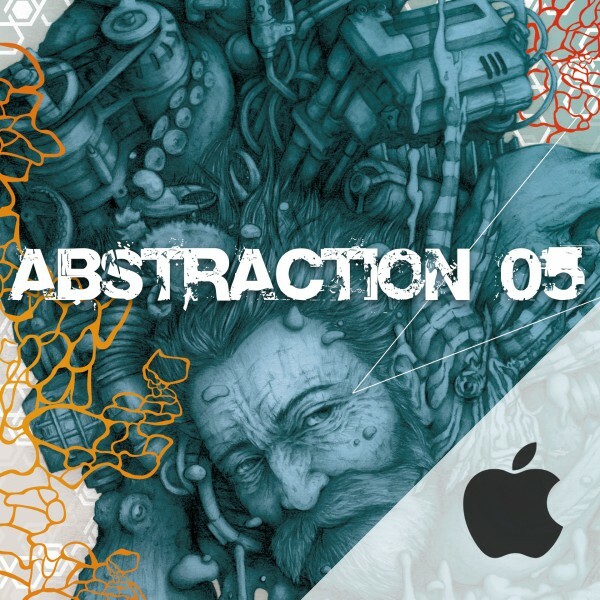 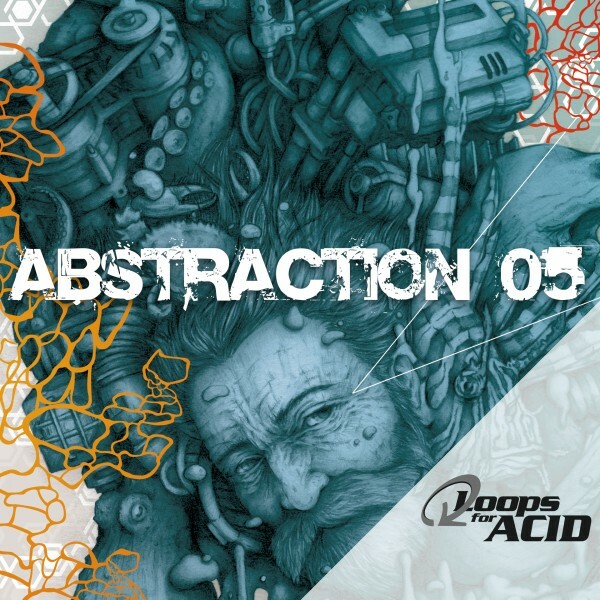 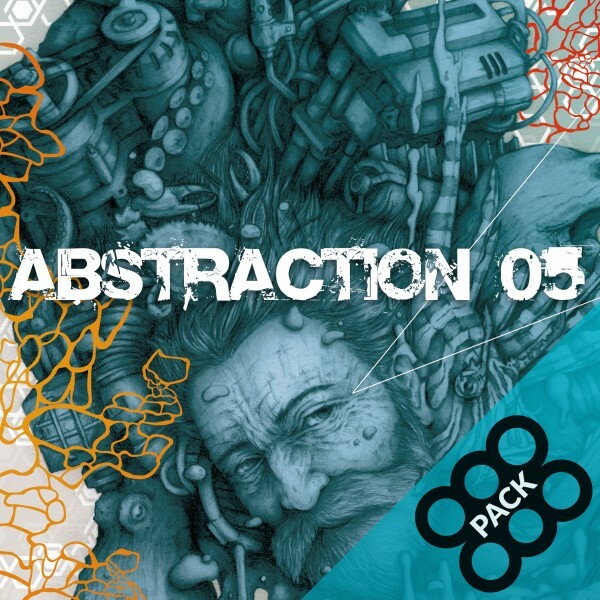 Abstraction 05 is a cacophony of tech house and tribal madness performed by sentient underwater robots. 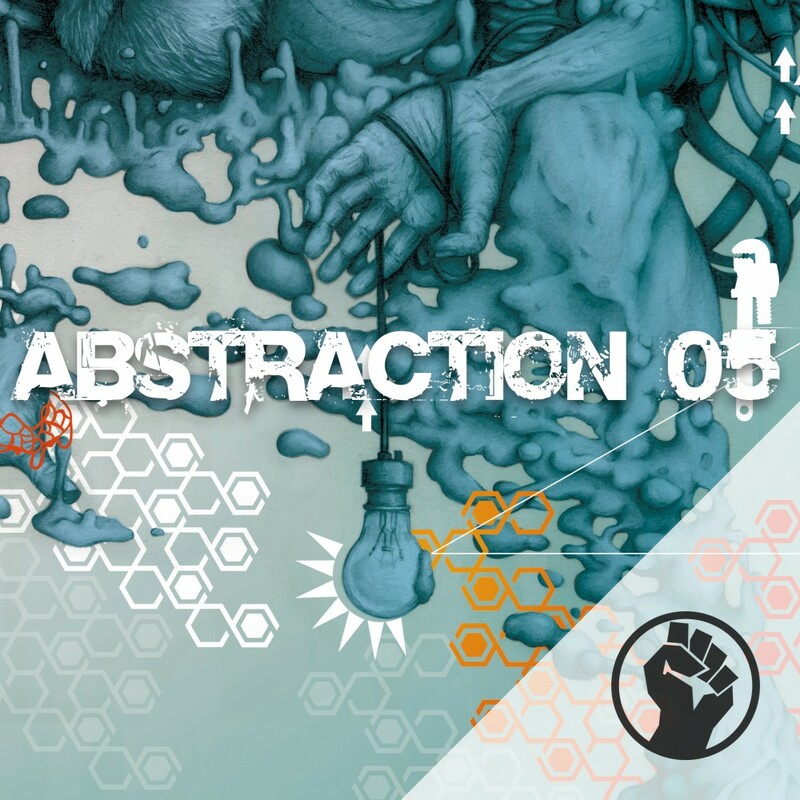 Performances range from lyrical rhythmic phrases suitable for poolside and terrace romances, to full blown 4AM peak-time sprints.